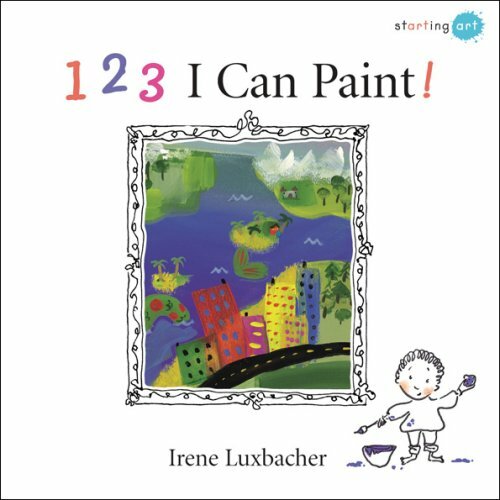 Home > Books > 123 I Can Paint! 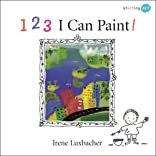 Illustrated step-by-step painting projects include bustling street scenes, sunny fields of flowers, night skies popping with fireworks and more. Budding artists will proudly say, "I can paint!" Encouraging play and experimentation with everyday materials and tools, Starting Art unlocks the creative spirit in every young child. This excellent new series offers unique clear and inspiring step-by-step illustrated techniques for creating fun and appealing art projects that lead to discovery and a real sense of accomplishment. Starting Art introduces art concepts such as color, form and texture, reinforced and put into practice through the creative process. Each book includes a visual glossary of key art terms and a note to parents and teachers on how to ensure a good art experience every time.